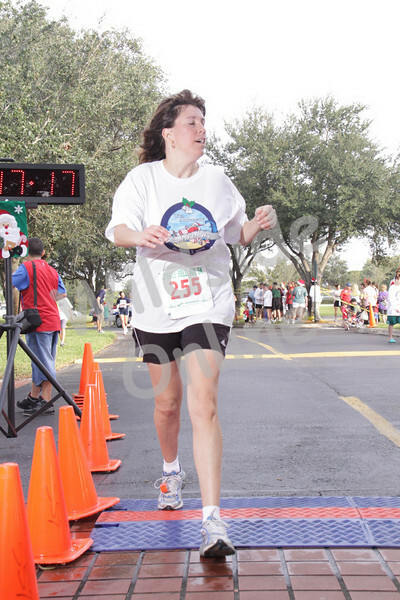 The photos are all uploaded and searchable by race number! If you search for your photo through the search box and don't find it please look through each photo one by one. We did manage to get a photo of nearly every single participant! If your number is a 1 or 2 digit number ex: 23 or 4, please enter it in the search box as 023 or 004. Please click here to look up the lost and found photos. These are the photos that were not able to be made searchable by race number. Please click here to look up the photos from the kids race "ELFROMP"